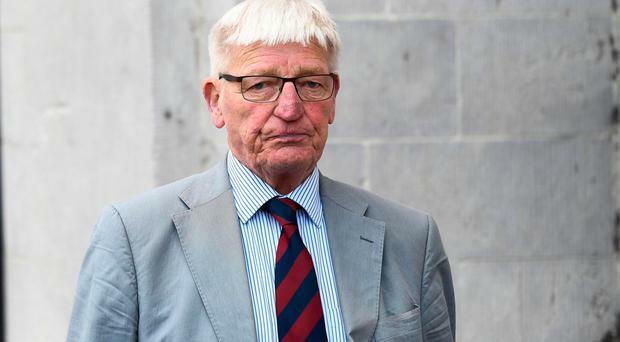 A senior judge has rejected an application to have a case against a former soldier accused of a Troubles-related shooting dismissed. On Thursday, Mr Justice Colton said that while he was "uneasy" about a prosecution being taken over 40 years after the incident, former soldier Dennis Hutchings should stand trial for the attempted murder of a vulnerable man in 1974. 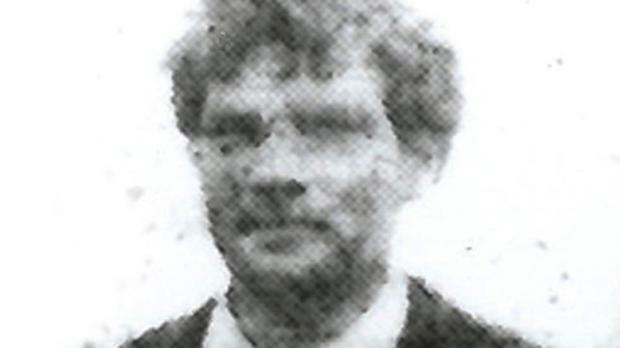 John Patrick Cunningham was shot in the back as he ran away from an army patrol near Benburb in Co Armagh. Mr Hutchings and 'Soldier B', who has since died, both fired their guns at the fleeing 27-year old, and it cannot be established who discharged the fatal bullet. Mr Hutchings - who is now 76, in ill health and who did not attend today's hearing - applied to stay the proceedings against him on three grounds; non-availability of evidence, delay in the case and a breach of a promise that he would not be prosecuted for the incident. A total of five shots were fired by Hutchings and Soldier B from two rifles. It is the Crown's case that by firing three of these shots, Hutchings - who at the time was a Squadron Quarter Master Corporal - intended to kill or cause grievous bodily harm to Mr Cunningham. From Cornwall, Mr Hutchings has denied charges of attempted murder, and causing grievous bodily harm with intent. The pensioner has made the case it was never his intention to kill or injury Mr Cunningham, but rather he was firing warning shots to get him to stop. Other soldiers who were present at the scene provided statements in the aftermath of the 1974 killing, saying that whilst they heard shots they did not actually see Hutchings discharge his rifle. Belfast Crown Court heard a lack of other evidence raised by the defence includes the "absence of the original investigation file", a failure to establish a property crime scene, inconsistencies about who seized the rifles from the scene, and the absence of evidence explaining "how, when and by whom" Mr Cunningham's remains were taken to the mortuary for a post mortem. Regarding the delay in bringing the case to court, Mr Justice Colton said the prosecution were seeking to rely on the statements of other soldiers who are now deceased, and that "no enquiries can be made of their memory of these events." Telling the court "I admit I an uneasy about a prosecution over 40 years after the event", the Judge said he was nonetheless satisfied a fair trial would be possible. Mr Justice Colton also mentioned the issue of a breach of promise, and that Hutchings was told in 1974 and again in 1975 he would not be prosecuted. During today's judgement, the court heard that in September 2011, the circumstances surrounding Mr Cunningham's death were examined by the HET. Following correspondence between the victim's family and the Attorney General, a review into the case resulted in the Public Prosecution Service's conclusion that the test for prosecution had been met. Refusing the application to stay the proceedings, Mr Justice Colton spoke of the fundamental issue of a fair trial and said he was satisfied this is what Hutchings would get. Hutching has not yet been arraigned - where the charges will be put to him and he will enter pleas of either 'guilty' or 'not guilty. The case will be mentioned again at the end of June.